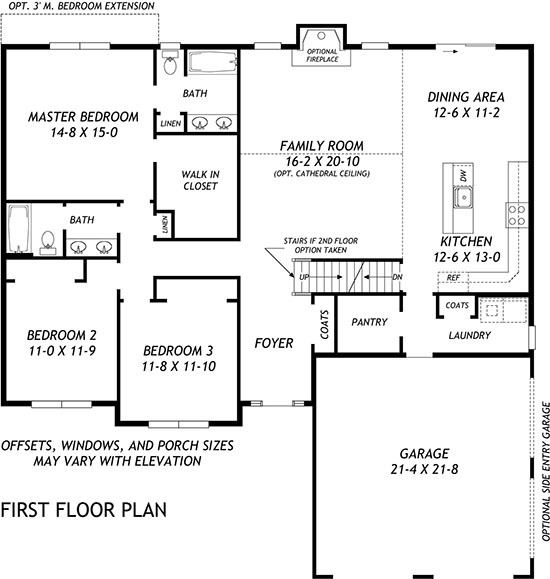 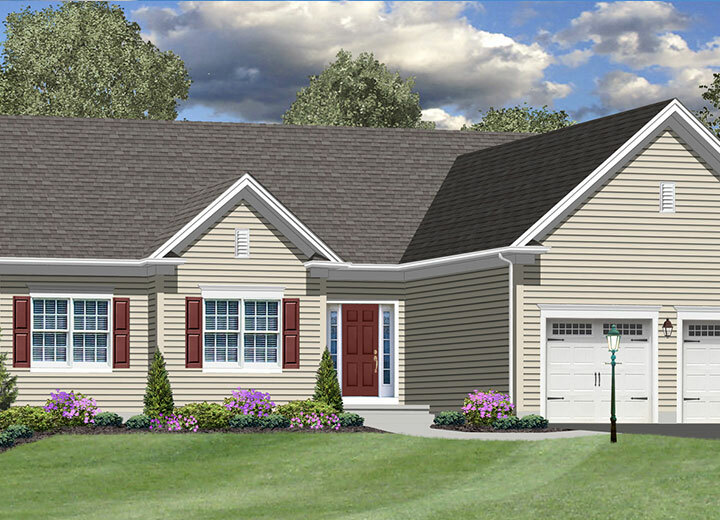 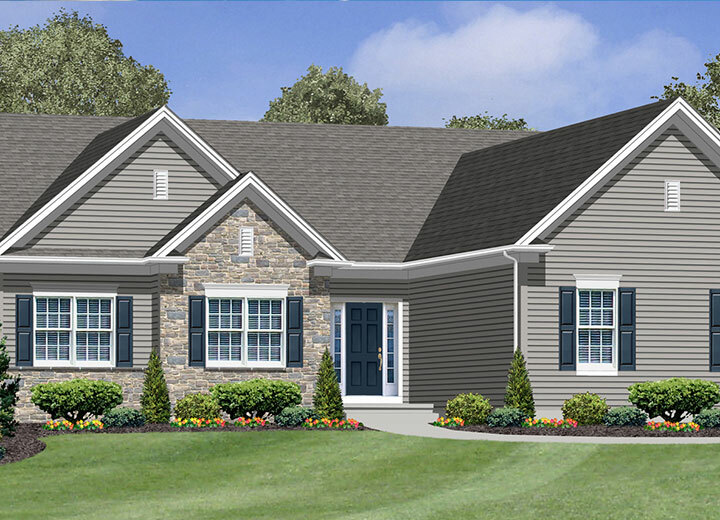 The Franklin floor plan offers convenient first floor living. 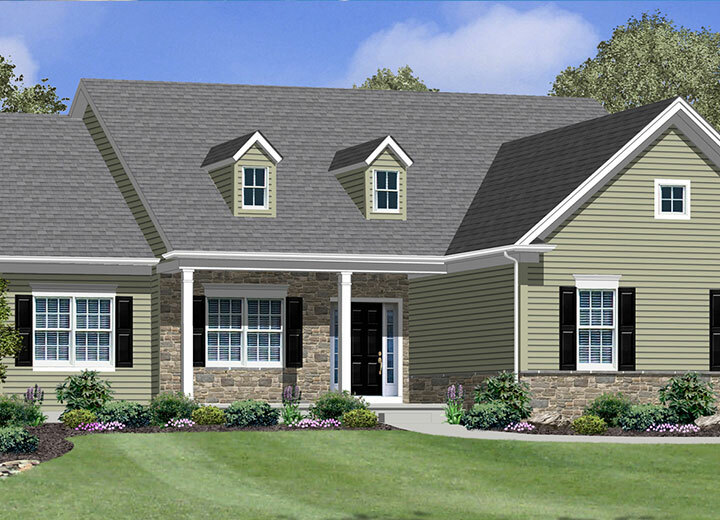 Designed with an open kitchen and family room that has the option of a cathedral ceiling, this design is fully family friendly. 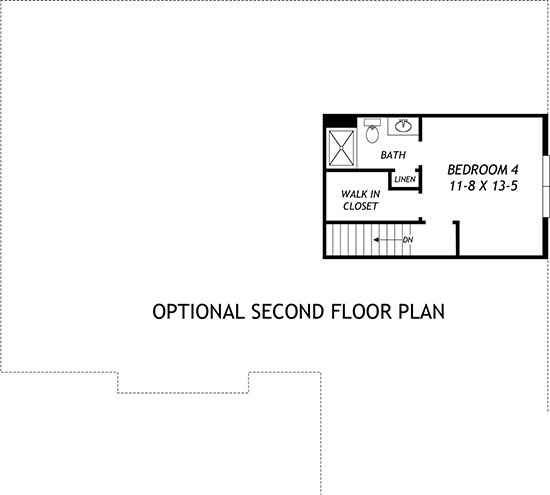 The expandable floor plan has a second floor bedroom.